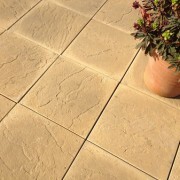 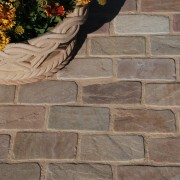 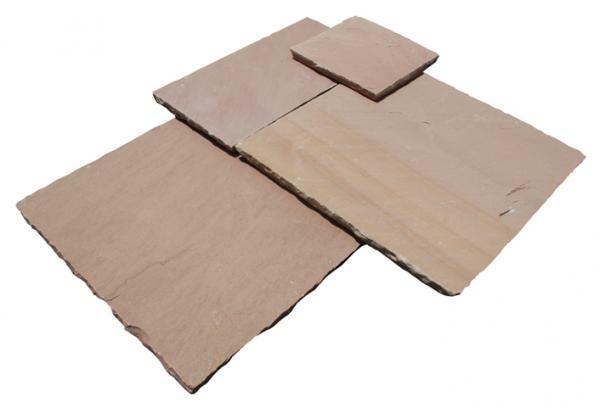 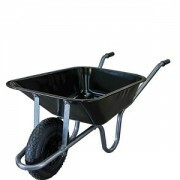 Modak is a relatively deep red to light pink toned, natural sandstone paving. 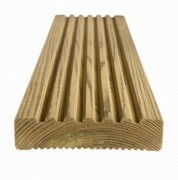 Mixed size Project Pack consisting of 48 pieces to cover approximately 15.25m2 based on a typical jointing gap of 5-10mm. 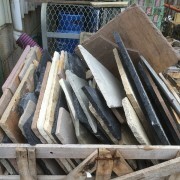 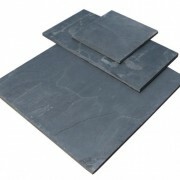 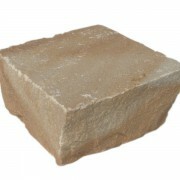 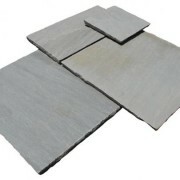 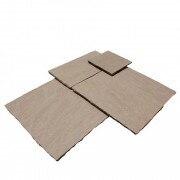 Are you interested in Handcut Sandstone – Modak?